For many Alpharetta, Fulton, Duluth & Gwinnett Georgia (GA) homeowners, the sights and sounds of water are mesmerizing, soothing, and appeal to the senses. The size of the Landscape Fountain can be as small as a tabletop fountain, to an expansive natural reflection pool with Bubbling Boulder. Patio ponds, also called container gardens, are a popular choice for our customers where space might be limited. 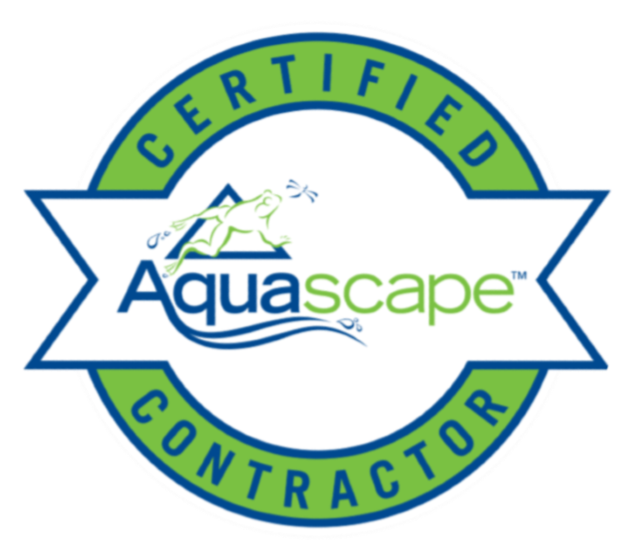 You may be surprised at how many different types of landscape and garden fountains or patio ponds that are available for your Alpharetta, Fulton, Duluth & Gwinnett Georgia (GA) area landscape. There are some who know exactly what type and size they want to install. Others might not be so sure, and we are here to help. 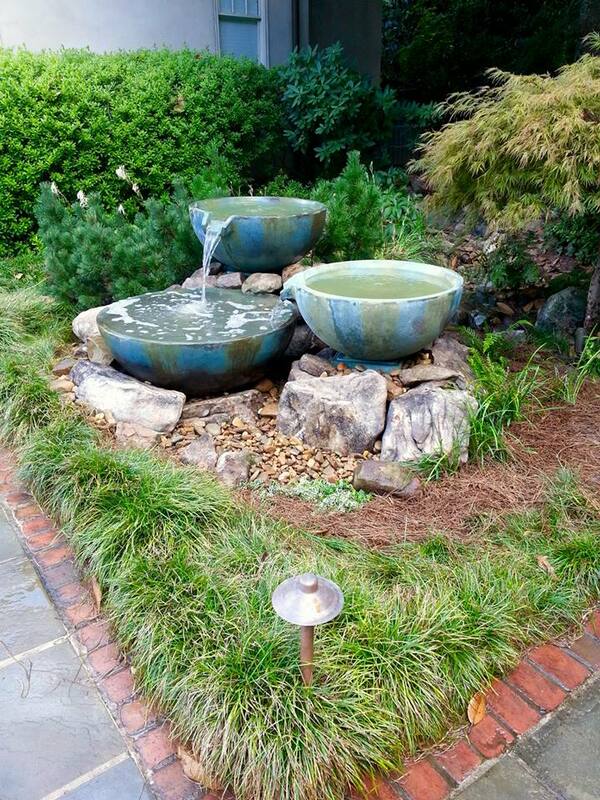 Below are some of the various landscape fountains and container gardens available, or perhaps you might have something else in mind. 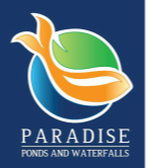 Either way, the professionals at Paradise Ponds And Waterfalls in the North Metro Atlanta Georgia (GA) area are available to help you find what Landscape & Garden fountain will work best for your needs and desires. 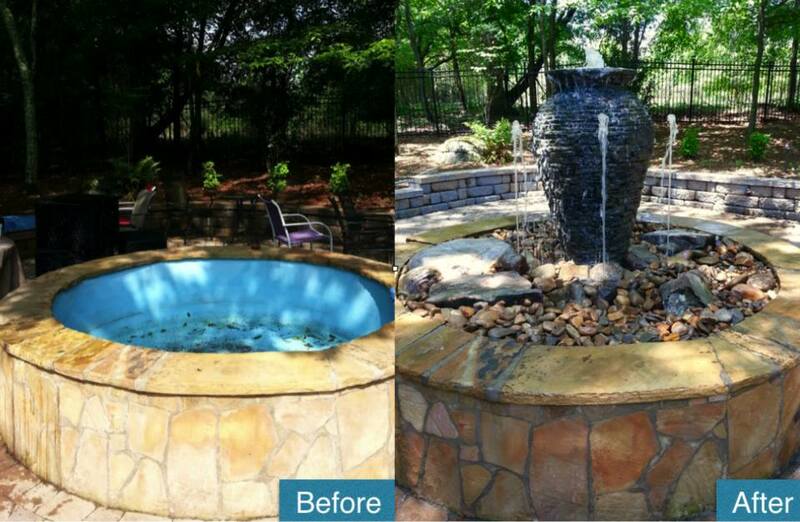 Why not add a small Bubbling Landscape fountain to that odd spot of your Atlanta area garden? It doesn’t matter if it’s shady or sunny, or whether the soil is acidic or not. 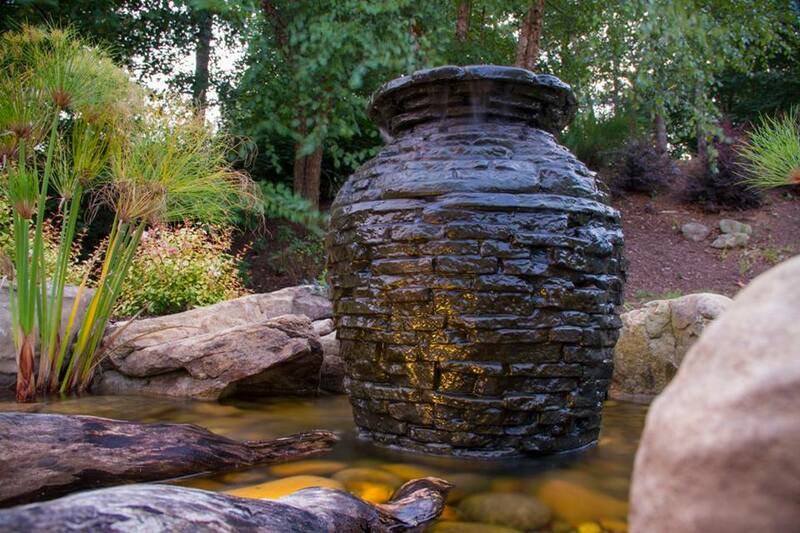 A small Bubbling Garden Fountain can be a great addition to your landscape … even if you already have a pond in your yard!